After giving an official look at its HOKA ONE ONE collaboration, Engineered Garments is now set to launch its latest UltraBOOST model with adidas Consortium. 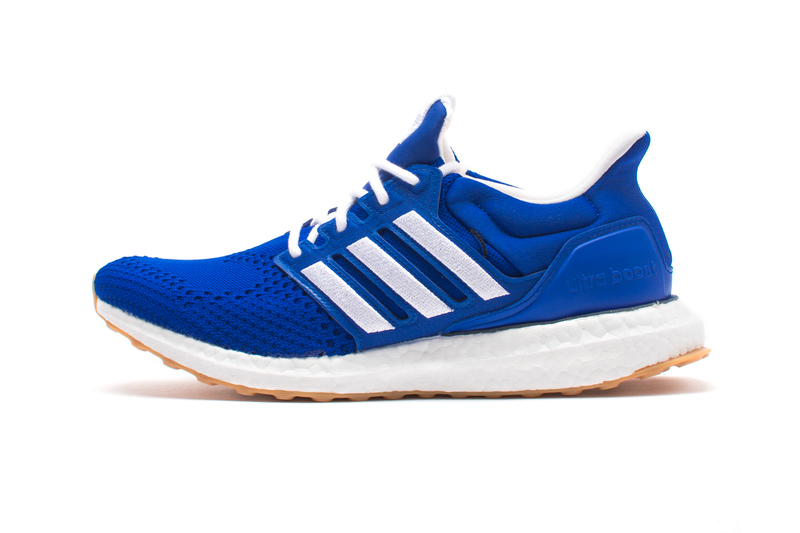 The Engineered Garments x adidas UltraBOOST model is set to release on October 20 for €220 EUR (approximately $253 USD) at select Consortium stockists such as Sivasdescalzo. Consisting of the Authentic and Sk8-Hi. Five new songs from the cult favorite. J.W. Anderson & Converse Unite for Logo-Heavy Chuck 70 "Twilight Blue"
A new collaboration for fall. Y-3 Releases its BYW BBall Sneaker in "Core Black/White"
That euro-step just got a little fancier. This year’s nominees have been announced.